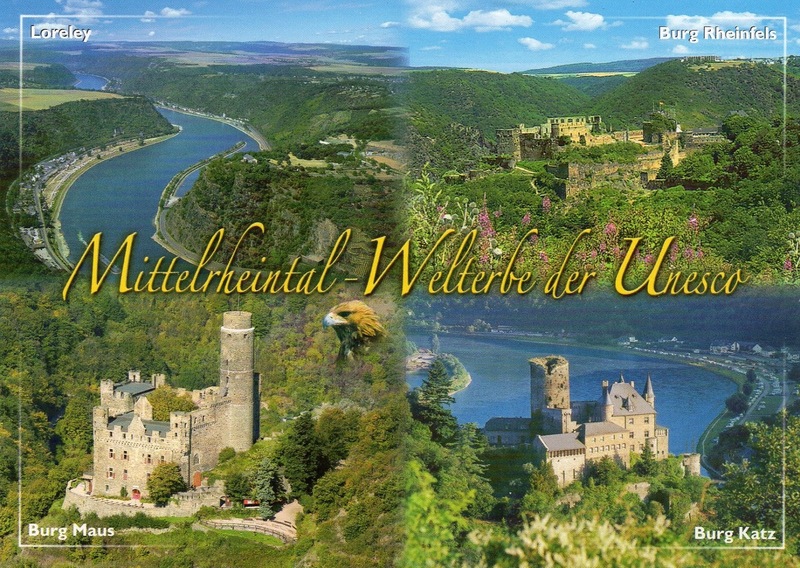 The 65km-stretch of the Middle Rhine Valley, with its castles, historic towns and vineyards, graphically illustrates the long history of human involvement with a dramatic and varied natural landscape. 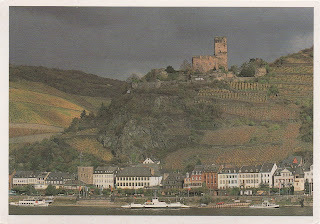 Gutenfels Castle (German: Burg Gutenfels), also known as Caub Castle, is a castle 110m above the town of Kaub in Rhineland-Palatinate, Germany. 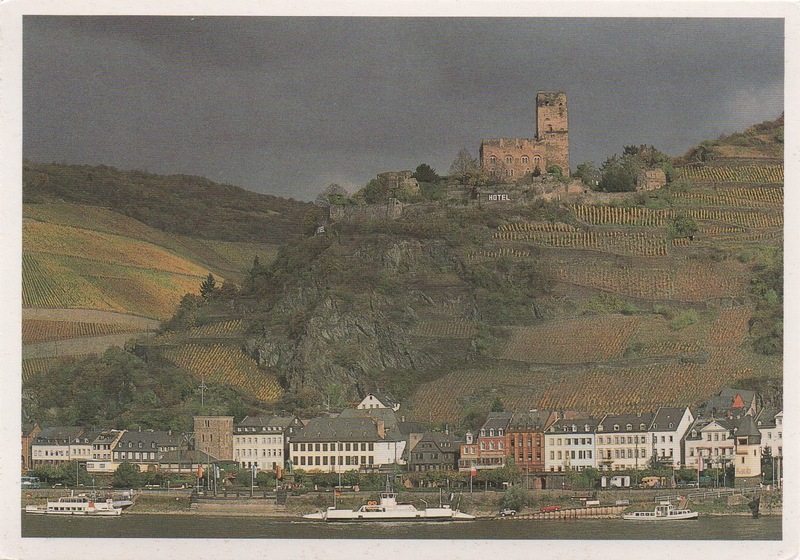 Gutenfels Castle was built in 1220. 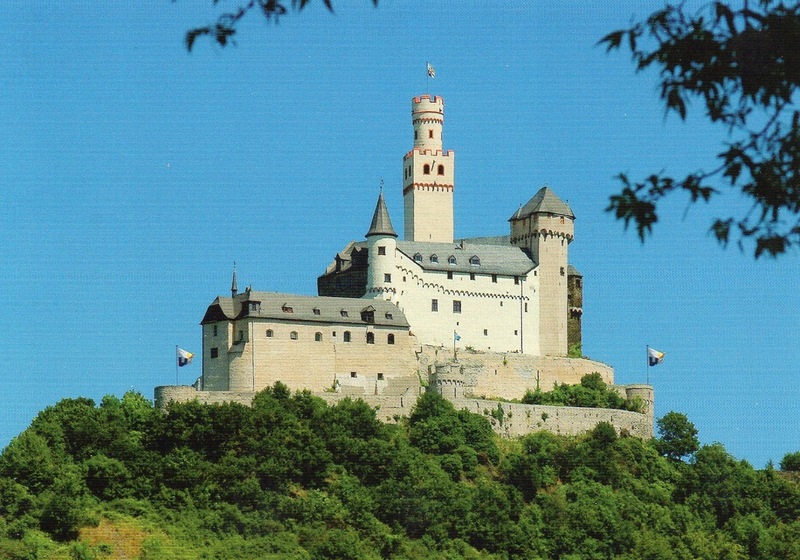 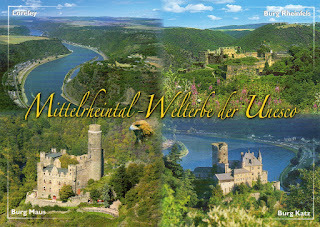 It was used with the toll castle, Pfalzgrafenstein Castle in the middle of the Rhein and the fortified town of Kaub on the farthest side to provide an impenetrable anti-toll zone for the Holy Roman Emperor until Prussia purchased the area (1866) and ended this toll in 1867.